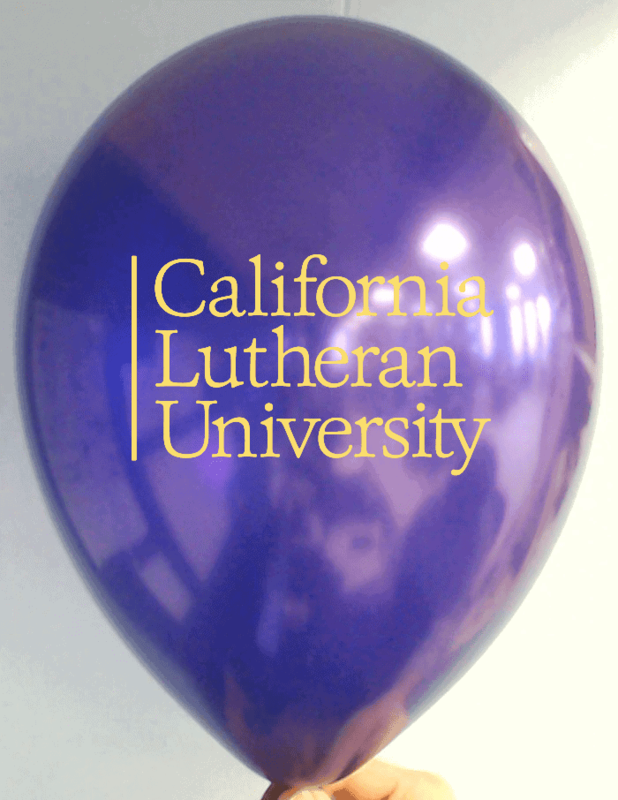 CSA Balloons is North-America’s #1 custom balloon printer. Renowned for our superior quality products, and the excellence of our print, we have lent a hand in the success of hundreds of private parties, corporate gatherings, and even larger scale public events. 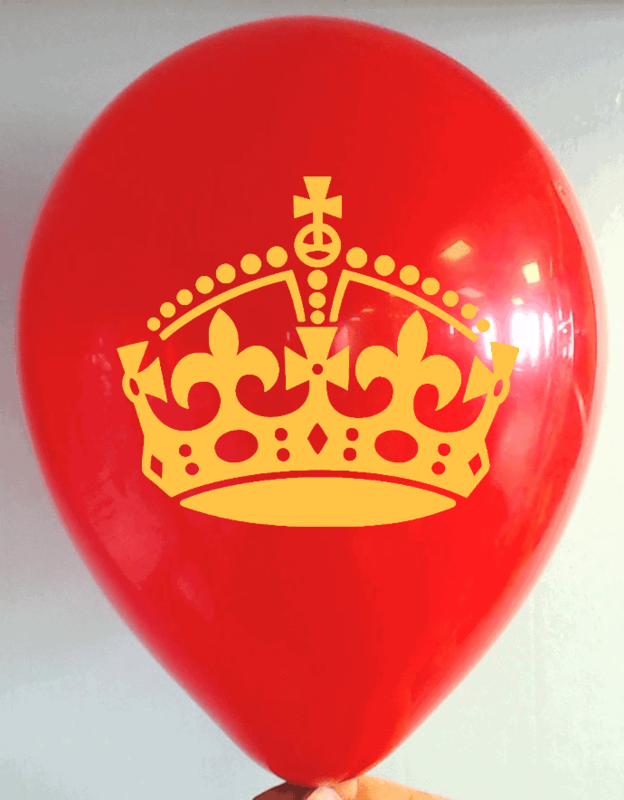 Major businesses have trusted us with designing and printing their custom balloons. Let CSA Balloons help you grow your business or impress your guests at your next event. Contact us today. 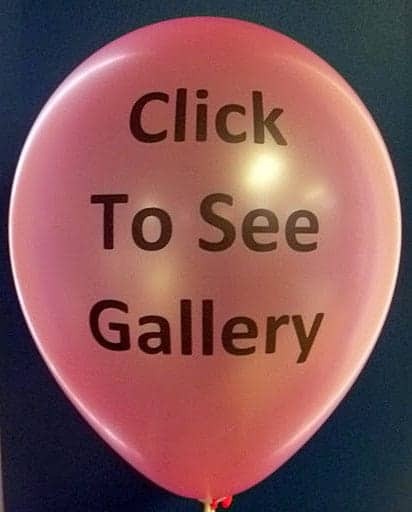 Whether you are hosting a sales event, promoting a new product, or are participating in a corporate trade show, personalized balloons are a perfect way to attract attention to your stand or window front. With our extensive selection of colors, shapes, and finishes, we can deliver the perfect personalized balloons for you. Contact us today and speak with one of our expert designers. 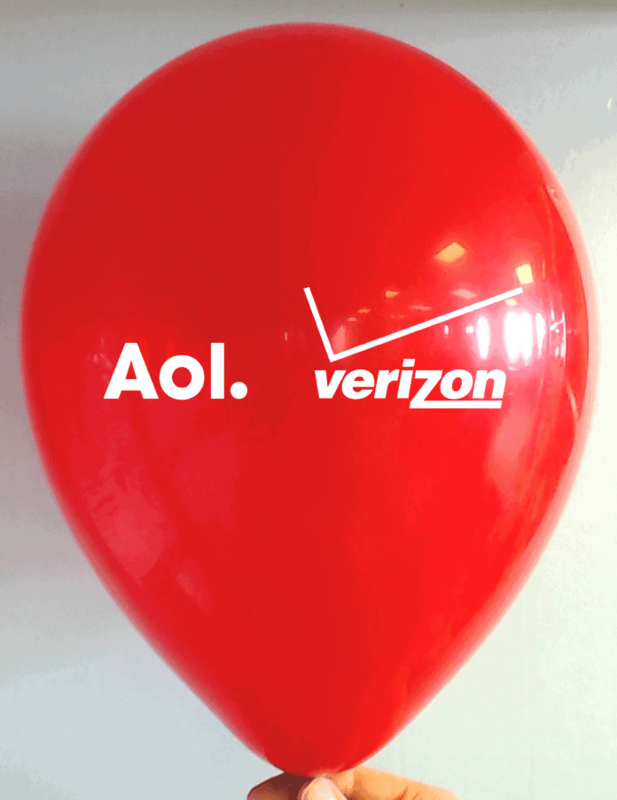 We will help you create a personalized balloon that will be true to your brand and the message you want to convey. Do not let your company’s achievements go unnoticed. 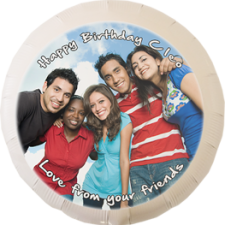 Contact CSA Balloons today for perfect personalized balloons delivered anywhere in Virginia Beach. With approximately 13 million visitors each year, and $1.4 billion in direct travel-related expenditures, tourism is thriving on the world’s longest stretch of pleasure beach. At CSA Balloons, we know that businesses that operate in this industry are always looking to appeal to the city’s newest visitors. That is why we invite you to try our custom logo foil balloons. Vibrant and durable, custom foil balloons will create an energetic atmosphere that will surely please tourists, young and old. 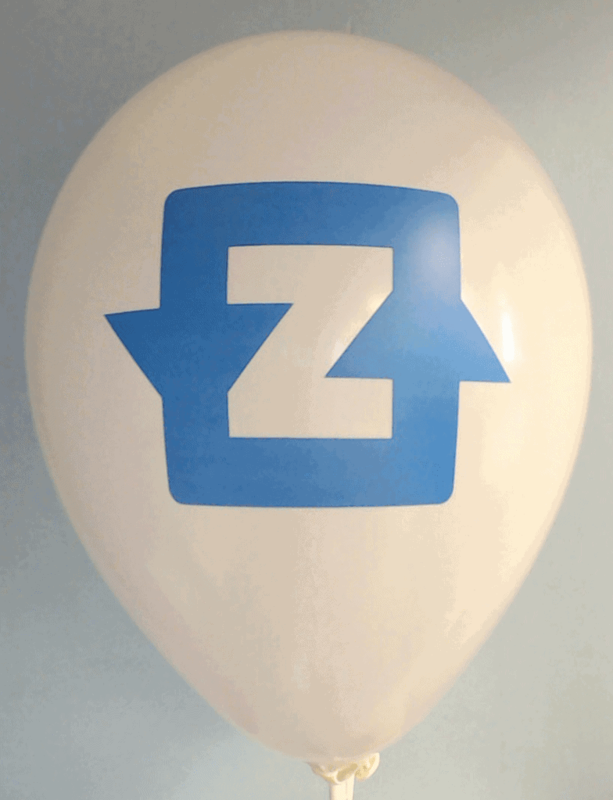 100% recyclable, custom foil balloons are wonderfully fun and cost-effective promotional items that will impress. Stay above the competition. 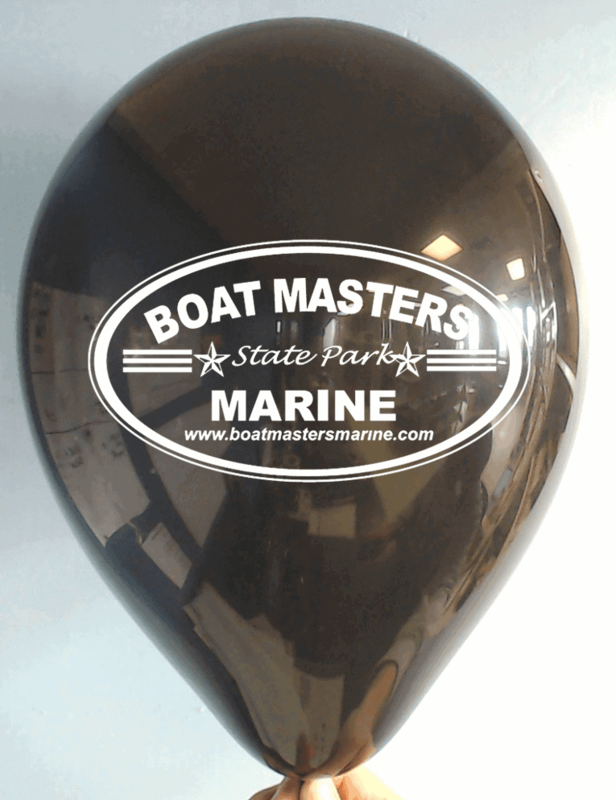 Order your custom foil balloons from America’s leading balloon printers today. Imagine your brand, colorfully advertised over a 3-mile boardwalk. 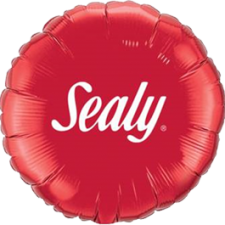 Giving away big, bright balloons with your company logo on them to boardwalk passersby could be an easy yet effective way to attract attention to your brand. 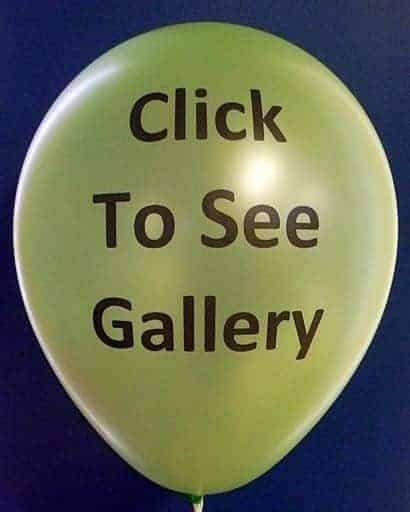 Highlight your business with custom balloons. With our wide selection of colors, shapes, and finishes, we can design the perfect balloons for you. Call us today and inquire about our double-sided services. Our expert graphic designers are available if you need help creating a double-sided design that will be true to your brand. Print your logo on one side and your tagline or hashtag on the other. With our superior quality of print, the possibilities are endless. Get the perfect promotional giveaways, contact us today at 1-888-950-7878. Whether you are sponsoring a small neighborhood event or you are a part of a large-scale celebration such as the Neptune Festival, personalized balloons will boost the energy and highlight your brand. 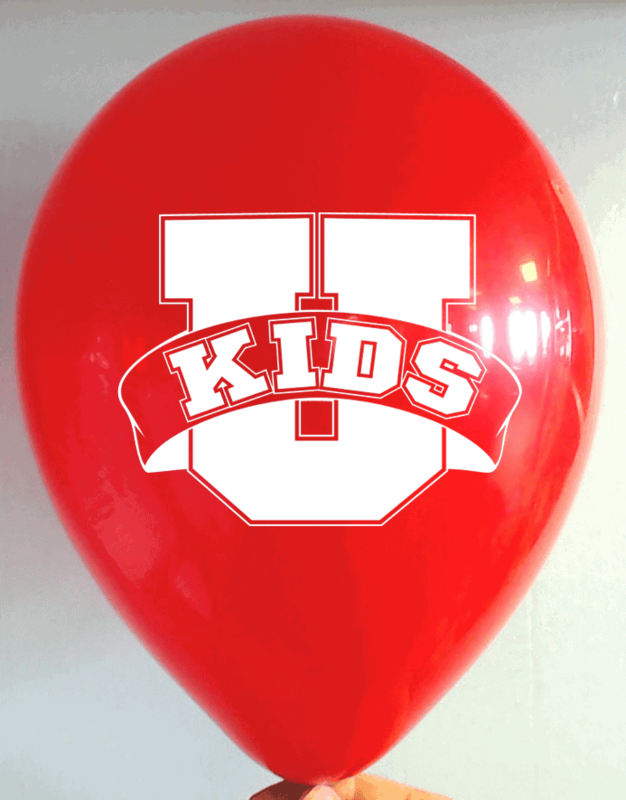 At CSA Balloons, we manufacture superior quality personalized balloons for events of all sizes. Amaze festival participants with our top-of-the-line personalized balloons. Call us today and inquire about our fast delivery anywhere in the Virginia Beach area. 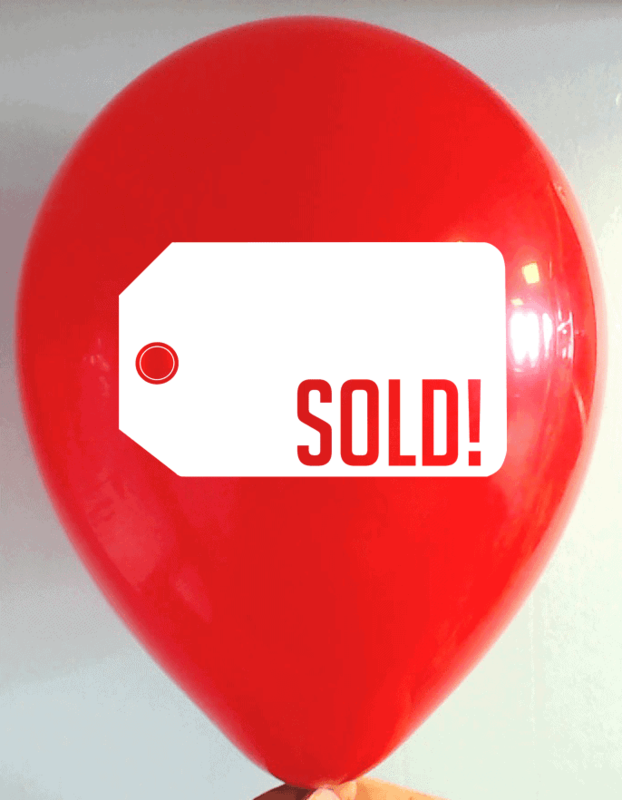 At CSA Balloons, we believe that our products can help promote your Virginia Beach business and, therefore, increase your sales. Our natural, 100% biodegradable balloons are printed with the best balloon printing machines in the industry. We want you to impress your prospective clients. That is why we ensure that our products are of the highest quality. Request a quote today and see how CSA Balloons can help you grow your business. 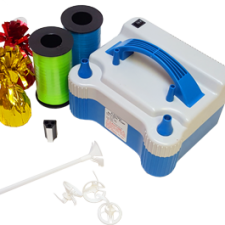 For over 15 years, CSA Balloons has been the leading custom balloon printer in America. We aim to offer our clients the best products on the market. 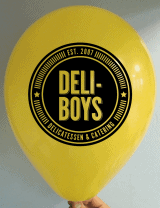 Our cutting-edge printing technology allows us to offer the biggest imprint size in the industry, and we only use natural, 100% biodegradable superior quality balloons. 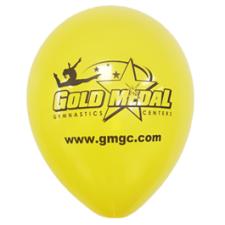 With CSA Balloons, you can be sure that you will receive the finest custom printed balloons, and we will deliver them fast! Choose America’s best balloon printers. Call CSA Balloons today at 1-888-950-7878.